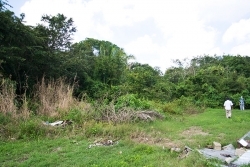 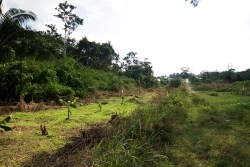 This is an unbelievable opportunity to buy 9 acres of choice Belize real estate in the village of Roaring Creek which is about 2 miles outside of the Belizean capital city of Belmopan!!!!!!!!!! 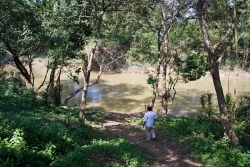 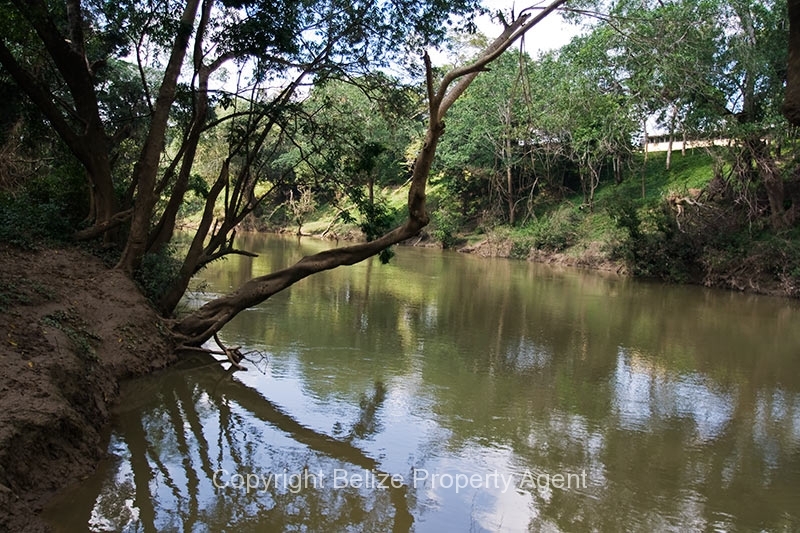 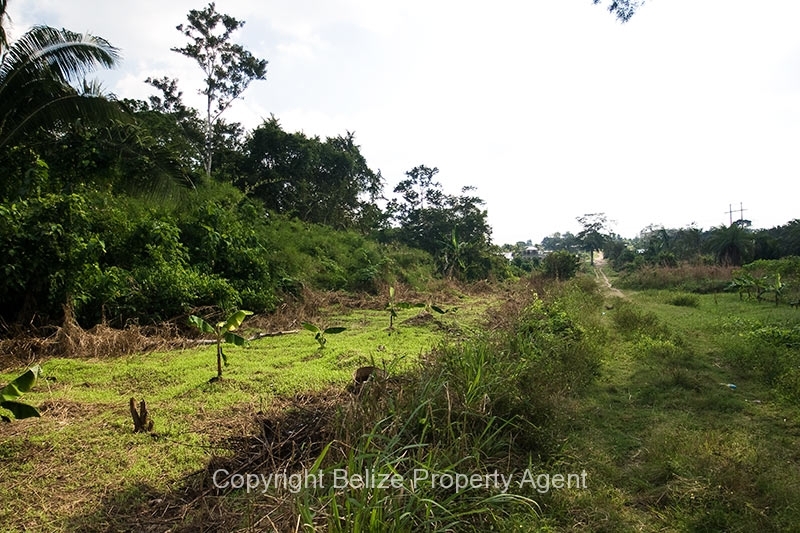 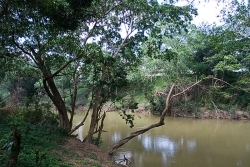 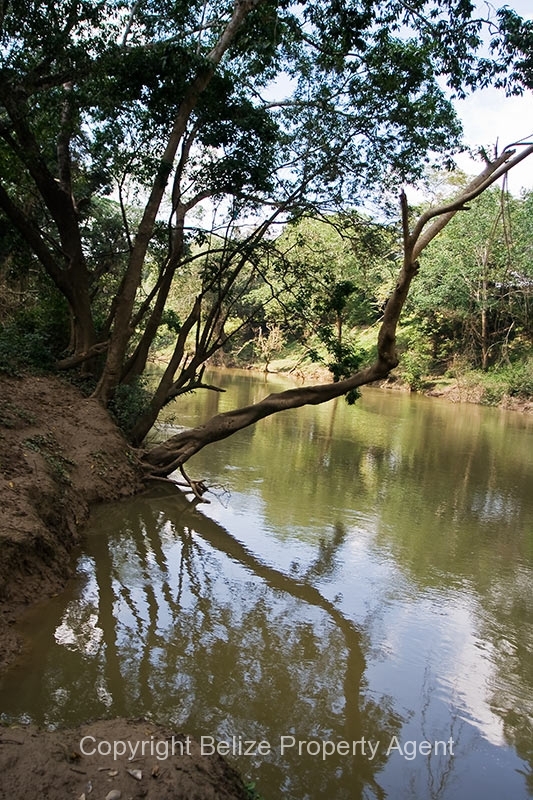 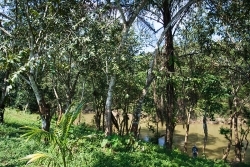 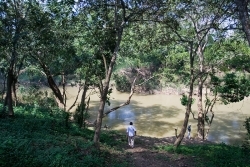 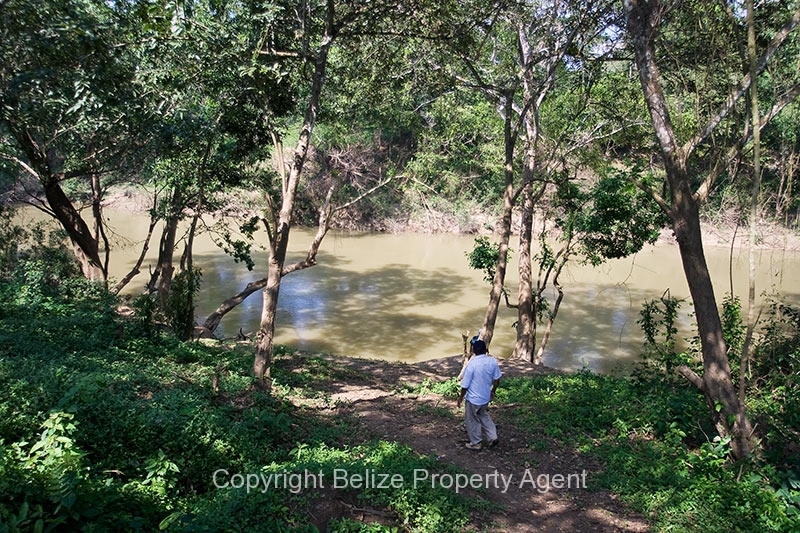 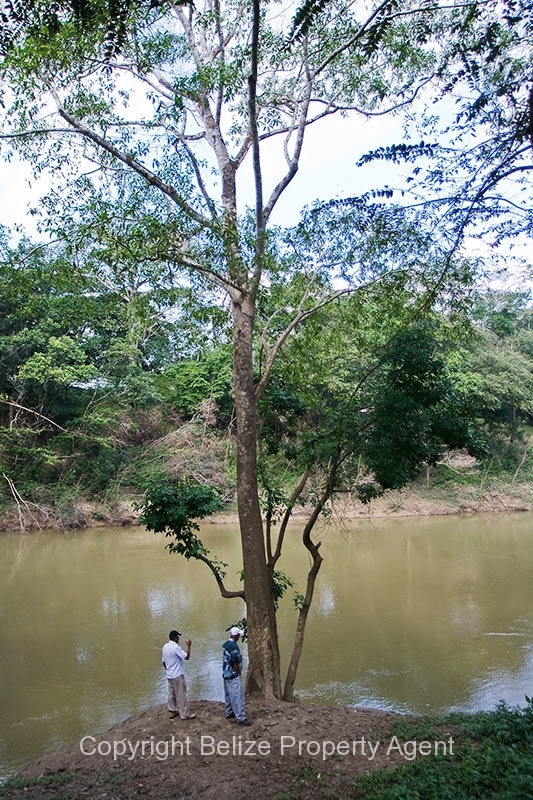 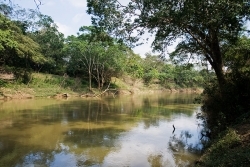 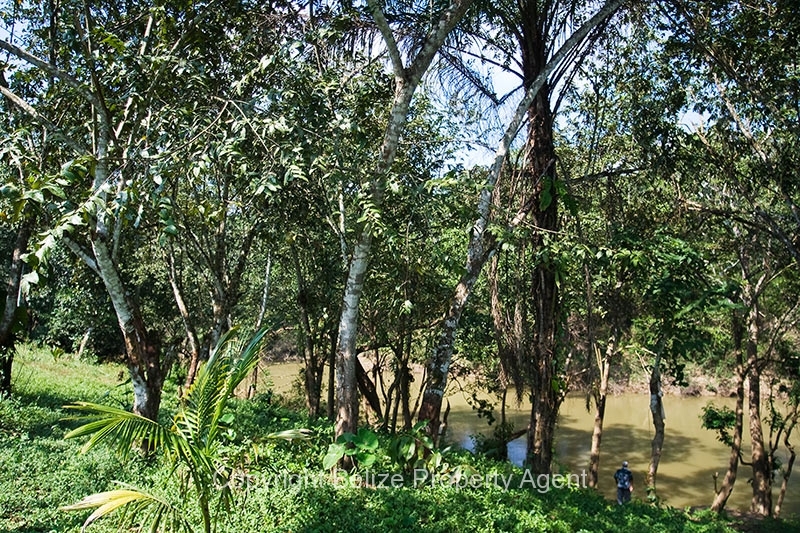 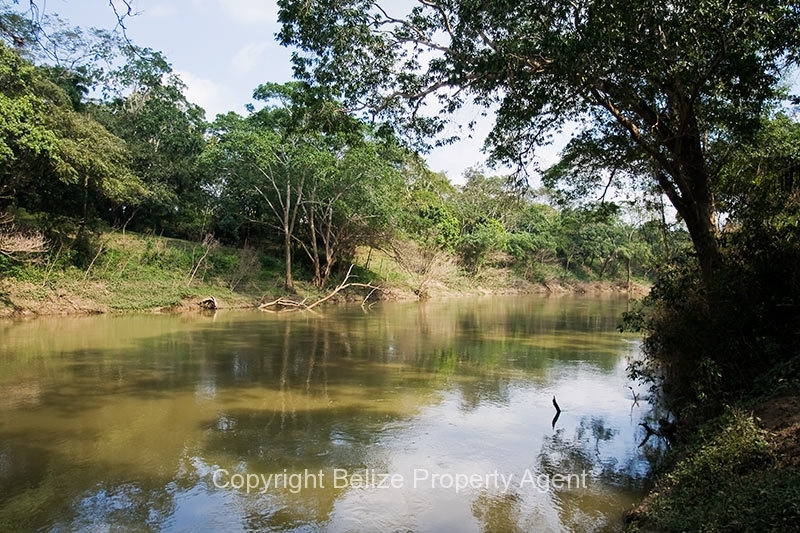 This beautiful Belize land has about 650 feet of frontage on the river and is accessed by two public feeder roads. 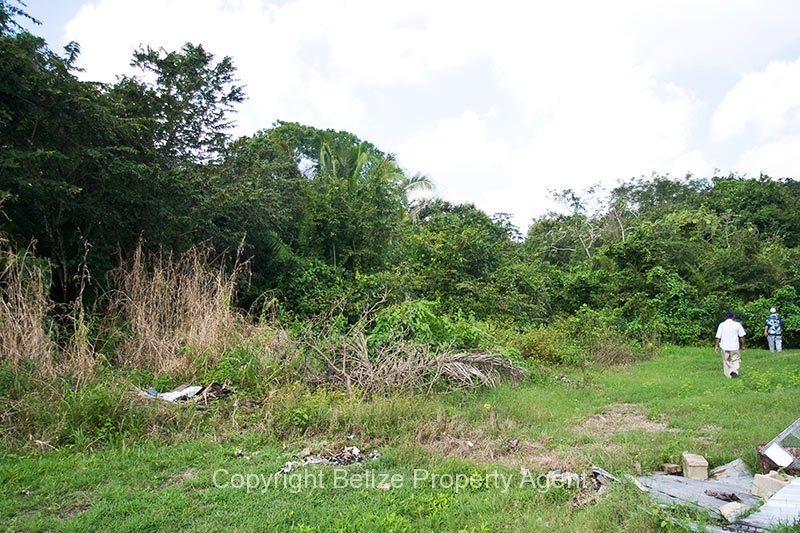 This property will afford the owner the possibility of subdividing and also would make an excellent location for a hotel or resort.